There seems to be no escaping the vast number of burger establishments popping up around town everywhere at the moment. Whether in mobile vans or fun little restaurants the burger has been given a makeover. What was once a commodity product synonymous with large chain restaurants is now a gourmet item with high end input ingredients and innovative flavour combinations. So we figured if you can’t beat them….join them. 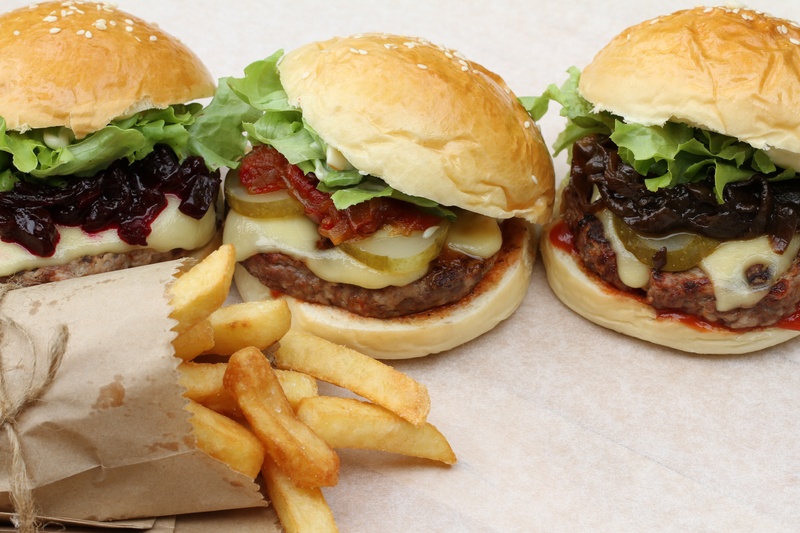 We created a number of our savoury products this summer with the good old burger in mind. So now you can dress up an average bbq or burger with some exciting flavours at home too. Look out in the product range for the Balsamic onion jam, Summer chilli relish and beetroot relish. I can tell you we had a great deal of fun doing all the research for these products. Having to test out burgers around town each weekend was a tough job, but I guess someone had to do it. Just when you think that sounds great…..then we had to do the photography for them. The best part of forage & feast photography sessions is the feast we have at the end. We eat everything we shoot. We don’t add any tricks to our photos. No sprays, added shine etc – it’s all the real deal. If you have any flavour ideas that you think forage & feast should explore to add to the ‘dude food’ range feel free to drop us a line. We’re always looking for an excuse to get into the kitchen and experiment with ingredients.